Try it! ‘Happy Driving’ reduced my anxiety about driving by 100%! Amazing! I left work feeling really stressed and anxious… actually felt better when I got home, even after driving through Boston rush-hour traffic. Especially great for people like me, who suffer from anxiety about driving. 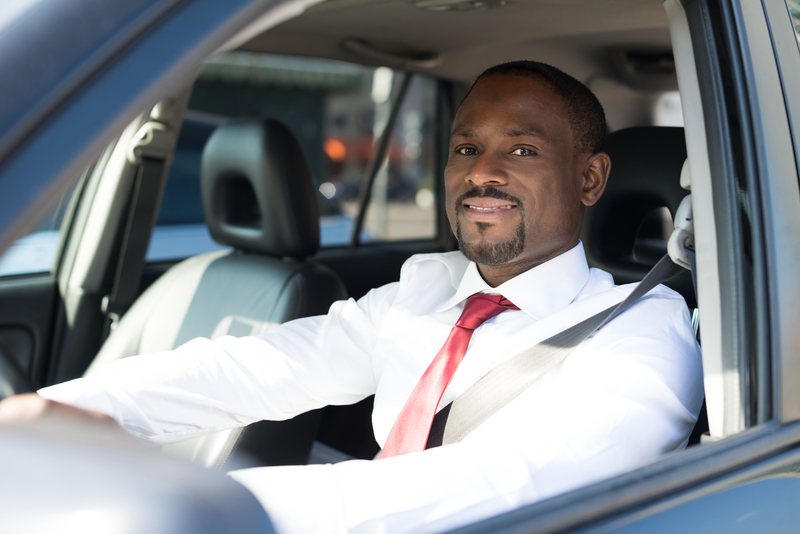 Wouldn’t it be cool if there were a proven method to; alleviate pent-up job stress… reduce anxiety about driving…. and it worked while you drive your car or truck? WELL…THERE IS! 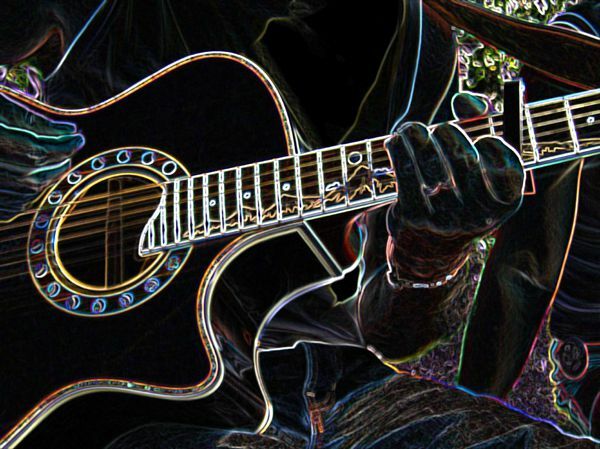 Happy Driving Stress Reduction is a revolutionary tool by Airy Melody Music. 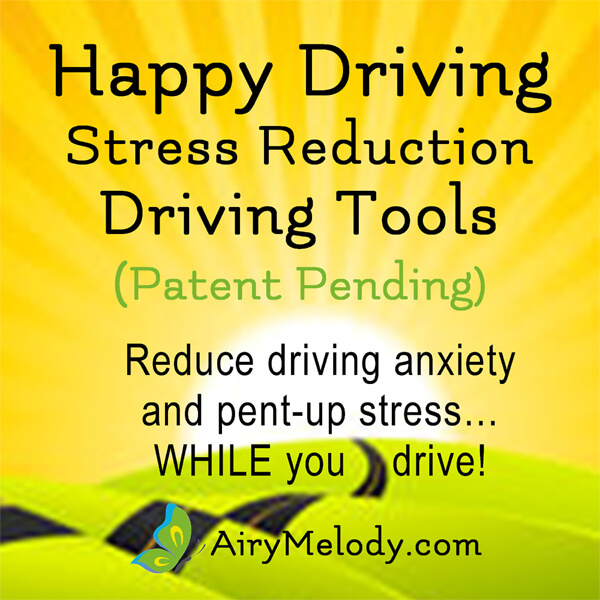 This patent pending tool is packed with techniques to eliminate stress and anxiety… and do it while you drive! It makes driving fun! Your passengers will appreciate it too! Arrive at YOUR next destination feeling calmer and rejuvenated! I was skeptical at first about listening to driving meditation while driving … but I am SO glad I tried ‘Happy Driving’! This CD really helps me calm down on my long commute… even after a stressful day at work! I am amazed at how well it works! It really helps me focus on mindfulness while driving.